The central unit is the brain of the alarm system and the link to the car's own electronic system. The DVS90 central unit links the various elements of the alarm system with the car’s own systems. 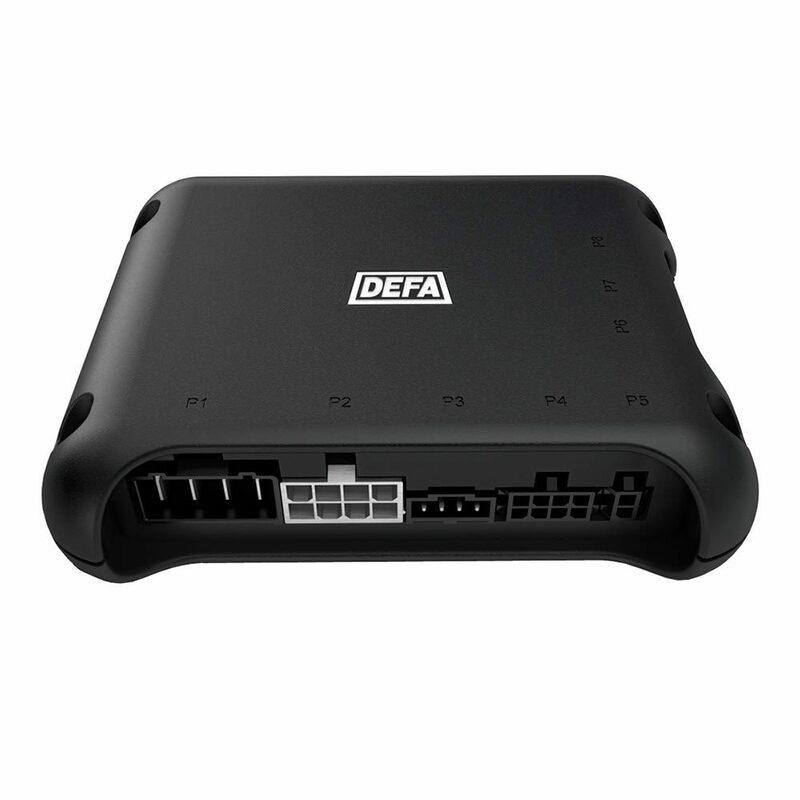 It’s designed to communicate equally well with the electronic systems in all types of cars. The central unit is delivered without car specific software. The appropriate software for each car’s make and model is downloaded and customized by the installer.